Sportingbet provides an attractive, reliable platform for sports betting, with well over 2 million customers around the world.The company’s odds are usually good, its customer service department has an excellent reputation and it offers regular attractive specials – as well as the opportunity to earn weekly risk free bets. Among Sportingbet’s weaknesses are limits on sharp bettors and a site that can be slow to load. It also doesn’t offer a mobile app for Android devices. Here we consider Sporting bet’s strengths and weaknesses in more detail. Sportingbet is a secure, reliable option for sports betting. 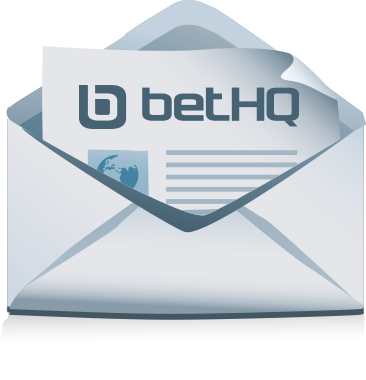 It has been running since 1998 and currently handles over a million bets a day worldwide. The company’s UK division, Sportingbet plc,has its headquarters in London and has been listed on the London Stock Exchange since 2001. Its parent company is GVC Holdings. 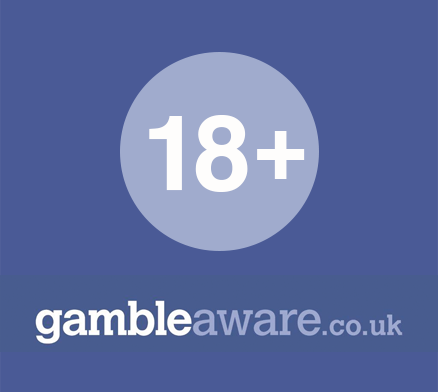 Sportingbet (UK) is regulated by the Alderney Gambling Control Commission. It’s also a member of the Independent Betting Adjudication Service (IBAS), which adjudicates in the event of betting disputes with customers. A negative is that Sportingbet has attracted occasional complaints of failing to pay out bonuses, at least until customers contact its customer support division to make a fuss. The company has also attracted criticism as a result of closing or severely restricting the accounts of successful punters – although it’s far from alone in this respect. Imposing limits on sharp bettors is a common, albeit unfair, practice among online bookmakers. Sportingbet provides competitive odds overall. It often offers excellent value odds for basketball, baseball and American football, and it’s worth watching for favourable horse racing odds. Sportingbet offers a very wide selection of football markets, with lines on just about all major leagues and notable minor leagues. Its football odds range from average to very good, so keep an eye on those too. It’s worth mentioning that despite its generally attractive odds for other sports, Sportingbet’s golf odds tend to be on the low side. Sportingbet offers customers a risk free bet on sign-up. For details of the associated terms and conditions, see our Sportingbet sign-up offer page. Once you’ve signed up with Sportingbet, you can participate in its tiered, points-based system to earn bonuses on a weekly basis. The more you bet in a week, the higher the value of the bonus you’ll be given. The bonuses are determined each Monday. In addition, Sportingbet is known for its regular, attractive football specials and bonuses, and for event-specific offers across a range of sports, including horse racing, tennis and golf. Sportingbet’s web site has a clean design and uses an attractive colour scheme, with its distinctive turquoise background. Many punters find the site “warmer” than those of competitors. However, the site is graphics-heavy and may be slow to load if you don’t have a fast internet connection. The site includes a well-designed bet slip, which lets you review previous bets you’ve placed as well as details of your current bets. The site also includes an excellent live betting platform. It’s clear and easy to use, and provides live betting on a wide range of sports and events. It also provides live streaming, not just for football and horse racing, but also for sports like tennis, golf, ice hockey and cricket. Sportingbet offers a good mobile betting app for iPhone and iPad users. The app is available from the iTunes App Store and provides access to all the key features on the desktop site, including live betting and live streaming. Unlike the majority of its competitors, Sportingbet doesn’t have a separate app for Android. However, if you navigate to www.Sportingbet.com on any mobile device, including an Android device, you’ll automatically be redirected to a mobile version of the Sportingbet desktop site. Sportingbet attracts nothing but praise for its friendly, efficient customer service, which is available via phone, live chat and e-mail. We’ve found the team’s response times to be among the best, with queries resolved speedily and in a professional manner. Supported payment methods for depositing and withdrawing funds include all the usual options, from recognised credit and debit cards to e-wallets like NETELLER and Skrill, and bank transfers. Sportingbet ranks high for its typically fast pay-out times. If you use an e-wallet option to withdraw funds, they’ll typically reflect in your account within a matter of hours (and definitely within 24 hours). The Sportingbet site is currently available in 23 languages. Sportingbet is a solid, all-round option for sports betting, with especially favourable odds for American sports and regular, attractive specials for football, horse racing and other sports. We recommend adding it to the set of online bookmakers you use.